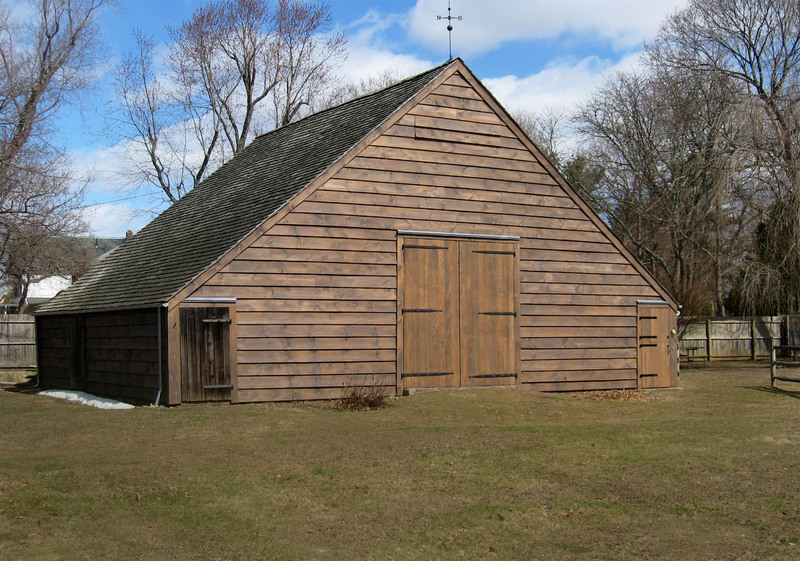 Constructed in 1770, the Wortendyke Barn is one of the few remaining New World Dutch barns in New Jersey. 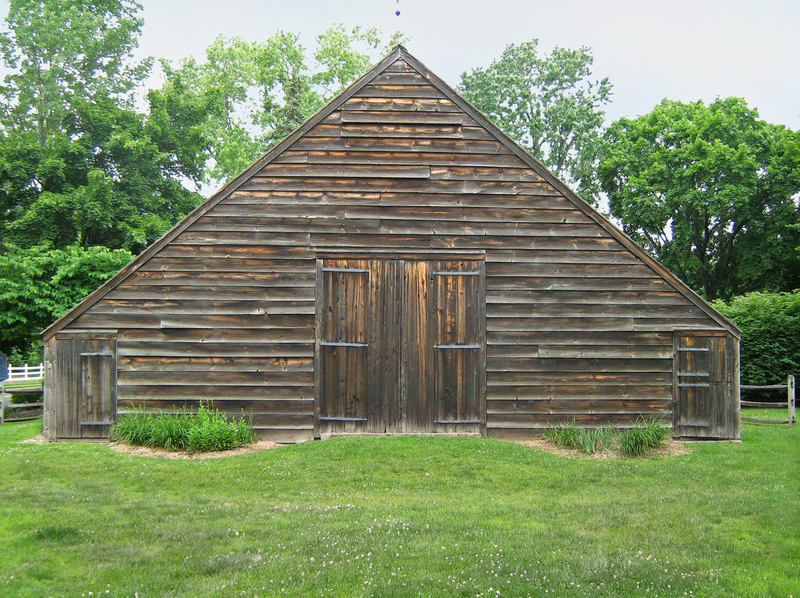 The barn frame retains its Dutch framing configuration, unlike many early Dutch barns that were converted to resemble the more typical English framing configuration. HMR prepared an abbreviated Preservation Plan and Construction Documents. 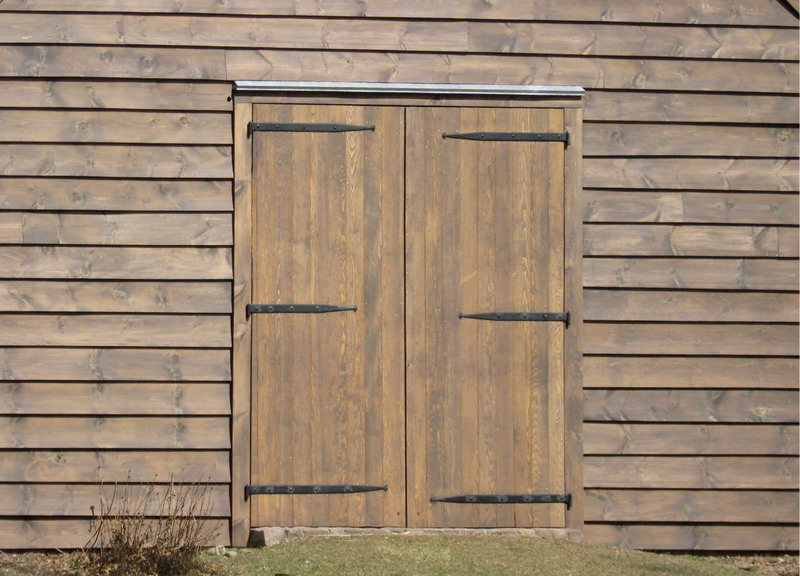 Restoration included historically accurate siding, doors and hand-forged hardware. This project received public grant funding.